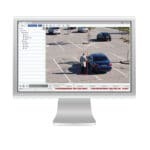 The H4 SL camera line are quick cost-effective solutions for surveillance. Available in both Bullet & Dome Models as well as being able to choose between an indoor / outdoor dome, they also come with the same varifocal lens providing a 39-90° angle of view. 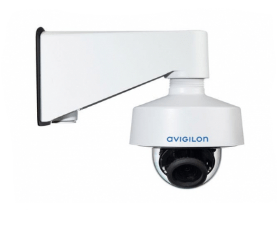 Built on the Avigilon H4 platform, the H4 SL camera line combines exceptional image quality with an innovative and modular design that is easy to install. Reduce your bandwidth and storage requirements using our Idle Scene Mode and patented High Definition Stream Management (HDSM) technologies. The H4 SL camera is also video analytics-ready to support our patented analytics technology with a future firmware upgrade. 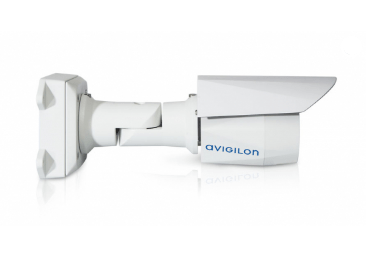 This is the easiest-to-install camera yet, decreasing installation time by up to 50 percent. Available in bullet and dome formats, the H4 SL camera’s modular design allows it to snap into the base of your choice. 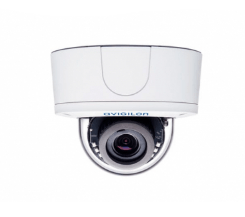 These versatile cameras are quick to install and alternate easily between surface, in-ceiling and pendant mounts, even when you may not know the mounting requirements. 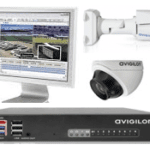 H4 SL cameras are available with or without infrared capabilities and come integrated with some of Avigilon’s patented technologies. 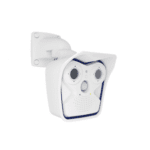 Using LightCatcher, Content Adaptive Infrared (IR) and Dual Exposure Wide Dynamic Range (WDR) technology, our 1.3 ,2 MP and even 3 MP H4 SL cameras provide exceptional image quality in a broad range of lighting environments.